All routers lead to Silicon Valley. A guy named Elon Musk once said, “I just think people from Silicon Valley can do anything.” In 2003 he founded Tesla in Palo Alto, with the goal of battery-powered and eventually self-driving cars. He and his team are succeeding. A ten-minute drive away is Stanford University, where classmates Sergey Brin and Larry Page met while working on their Ph.D.s. They thought up a search engine called “BackRub,” which later evolved into “Google.” This year marks the 20th anniversary of Google’s launch, and the start of its journey to the world’s most-visited website, with approximately 3.5 billion searches per day. Depending on the day of the week, Google exchanges the title of “most powerful company in the world” with Apple, whose Cupertino headquarters is a hop, skip and jump away down State Route 85. If you’re in the area, take a minute to soak up the vibes of a company worth one trillion dollars (or $900-plus billion, at least). From there, you can swing by LinkedIn, Lockheed Martin, AMD and Facebook, and still be back before lunch. It’s more than a cluster of warm, well-educated and eco-conscious cities; for many, Silicon Valley is a state of mind. It’s the intersection of being yourself, changing the world and getting paid — the latter being especially true in the last ten years. If you move to Mountain View or its whereabouts in 2018, you’re moving with a mission: Rent prices be damned, you want to make something special, or at least be a part of something that already is. Although commonly lumped together by the media, Silicon Valley and San Francisco are separate entities of the Northern California conglomerate. San Francisco (SF) is tiny and jam-packed, chaotic and flashy. Silicon Valley is more of a sprawl, considerably less concerned about night life and liberal indulgences or exhibitionism. There’s an undeniable sense of competition between the two — particularly as SF hogs the spotlight more and more. But Silicon Valley has the benefit of leg room, along with the Holy Trinity of Google, Facebook and Apple beckoning job seekers with exciting positions and benefits packages consistently listed among the best in the world. Just the chance to say “I work at _______” is enough to bring a steady stream of young geniuses to Silicon Valley from all corners. Together, SV and SF are an unstoppable force in the world of tech (and energy, health care, et al.). Judged separately, they’re still two of the best tech markets in the U.S. by any quantifiable metric, and perhaps No. 1 and 2 depending who you ask. There are dozens of cities doing big things in software and technology, and all are worth celebrating in their own right. But Silicon Valley is a measuring stick, and the model for our modern approach to business. You may not want to work in the Valley — but whether you like it or not, you’ve probably started to work like them; and a quick glance at the companies founded there tells you everything you need to know about why. Note: Only software vendors on G2 Crowd with headquarters currently in Silicon Valley are included in graph. All this month we’ve been taking a microscope to U.S. tech markets and the B2B software vendors that call them “home.” Today we’d like to formally recognize the top products from the Silicon Valley area, based on Satisfaction ratings from G2 Crowd reviewers. It’s no surprise that the average rating of the 25 products listed below is among the highest of any region in the country. The teams cranking out business software in the area are taking cues from the globe-smashing corporations they call neighbors, and developing tools that are as powerful and user-friendly as they are groundbreaking. You may recognize some of these names, either from their mentions in the press or from being utilized within your own organization. The list below is ordered by user satisfaction, and to qualify, a product was required to have at least 10 verified user reviews. For each product, we created a profile to give a snapshot of what it is and what it does, and to give some insight into the company behind it. All the data comes from G2 Crowd.com (and our 300,000-plus B2B software and services reviews), or from publicly available sources such as LinkedIn and Crunchbase. These 25 Silicon Valley B2B companies are represented by 14,294 verified reviews from real users across a variety of categories, from Social Media Management to Sales Analytics to Sales Coaching and Onboarding Read more below about some of the companies playing a major role in Silicon Valley’s world-renowned tech scene. SurveyMonkey is a widely used online survey tool. The product facilitates accessible feedback-giving, and enables companies to turn that feedback into actionable insights. 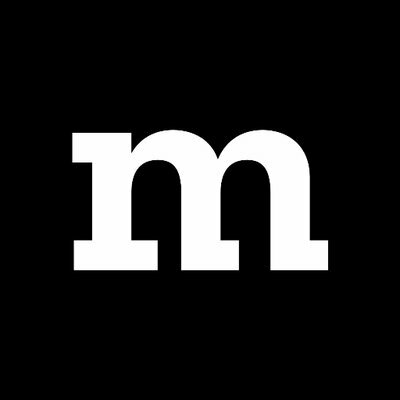 SurveyMonkey can be used in myriad industries, from corporations to academic institutions to smaller-scale organizations. 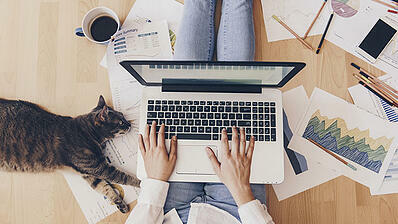 According to the company, the platform deals in more than 3 million survey responses every day. 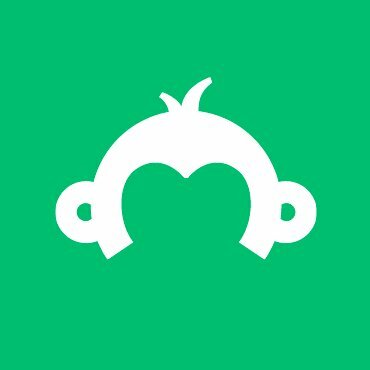 Several SurveyMonkey products exist on our site: SurveyMonkey Enterprise; Wufoo, an online form builder; SurveyMonkey bot; TechValidate, a marketing content creation software; FluidReview, a grant management solution; and Apply, a tool that collects applications for grants and scholarships. 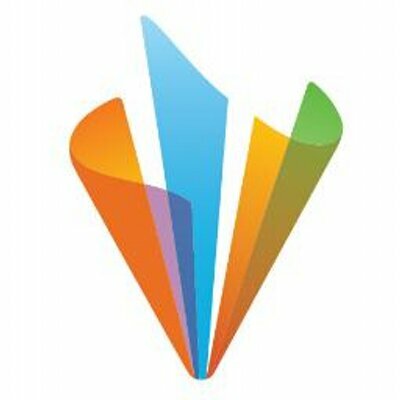 Attendify facilitates the creation of a mobile event application, with the intention of increasing attendee engagement and boost attendee participation. The mobile app is entirely customizable through its drag-and-drop capabilities. Additionally, the product tracks feedback and quantifies engagements to identify ROI. 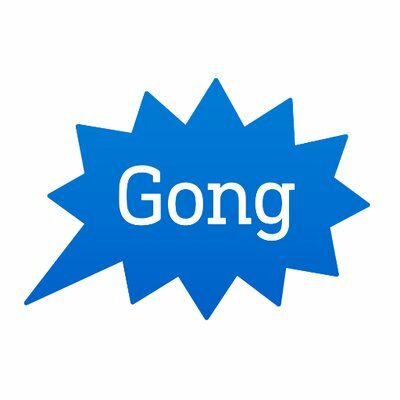 With 479 reviews on G2 Crowd, Gong is a High Performer in the sales coaching and onboarding category and a leader within our Silicon Valley-based products. The solution records and transcribes sales calls so that sales professionals analyze those conversations. With Gong, sales teams can pinpoint trends in sales behavior and better drive effective sales interaction. Gong received a High Performer badge in the Fall 2017 Sales Coaching and Onboarding Grid® Report. In December 2017, Gong.io was named one of the AI 100 by CB Insights, a list of AI-driven companies that are working on groundbreaking artificial intelligence technology. With 204 reviews on G2 Crowd, Google Hangouts is both a Leader in the web conferencing category and a leader within our Silicon Valley-based products. The virtual web conferencing solution Google Hangouts was one of the behemoth’s first B2B products that was added to our site. The product received Leader badges in the Winter 2018 Web Conferencing and Fall 2016 VOIP Grid® Reports. 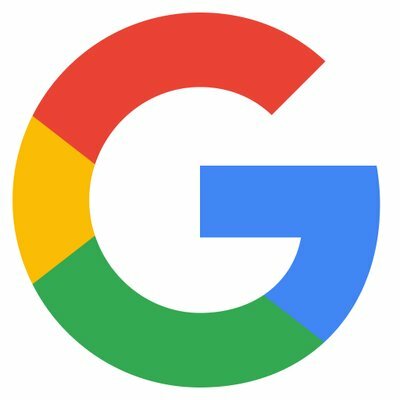 G2 Crowd features 64 Google products on the site, which are broken down into two encompassing umbrella categories: G Suite and Google Cloud Platform. With 119 reviews on G2 Crowd, Symantec Endpoint Protection is both a Leader in the endpoint protection category and a leader within our Silicon Valley-based products. 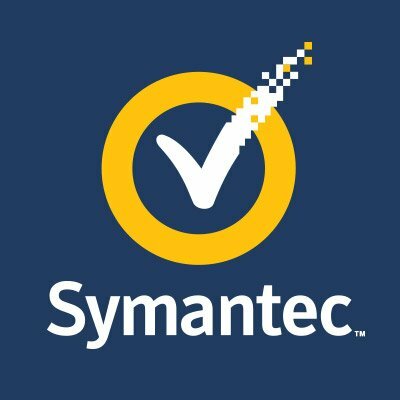 Symantec provides security products and solutions that protect businesses of all sizes against malware and cyber threats. Specifically, the vendor’s endpoint protection solution delivers advanced protection against targeted malware attacks, persistent threats, and zero-day threats. Symantec Endpoint Protection received the Most Implementable badge in the Winter 2018 EDR Implementation Index and a Leader badge in the Fall 2017 Endpoint Protection Grid® Report. Additionally, G2 Crowd features 31 Symantec products on our site. 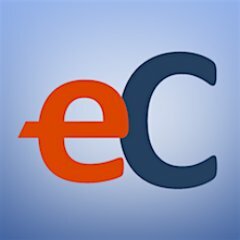 With 100 reviews on G2 Crowd, eClincher is a High Performer in the social media suites category and a leader within our Silicon Valley-based products. 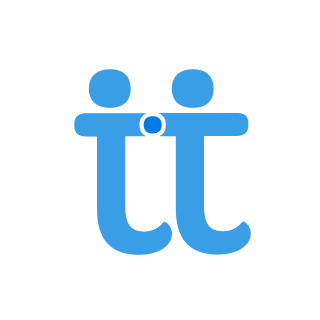 The product is an easy-to-use social media management solution that automates publishing, enhances social engagement, discovers influencers, and provides access to analytics dashboards. eClincher received High Performer badges in the Winter 2018 Social Media Management, Winter 2018 Social Media Monitoring, Winter 2018 Social Media Analytics, and Winter 2018 Social Media Suites Grid® Reports. VMware supplies cloud infrastructure and digital workspace technology, to accelerate digital transformation in companies. The product vCenter Server centralizes companies’ administration of VMware vSphere environments. 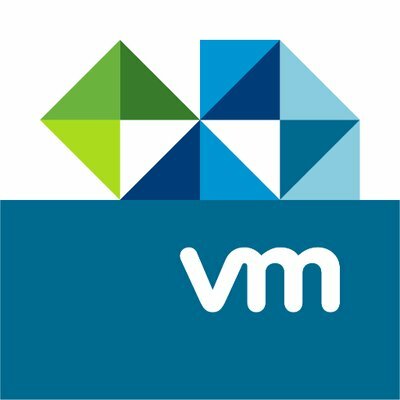 There are 17 VMware solutions featured on G2 Crowd. The company was named one of the best places to work in 2018 by Glassdoor. 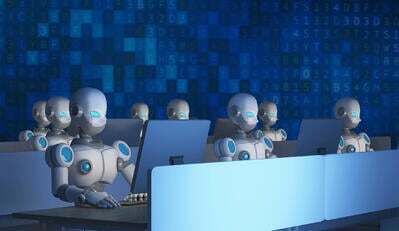 Apttus automates business processes via artificial intelligence to deliver better business outcomes. Apttus is powered by Apttus Intelligent Cloud, an enterprise-grade quote-to-cash solution, which combines process-based applications with behavioral applications. All to, in a nutshell, align and drive revenue across all sales channels. The platform includes CPQ, contract management and revenue management. 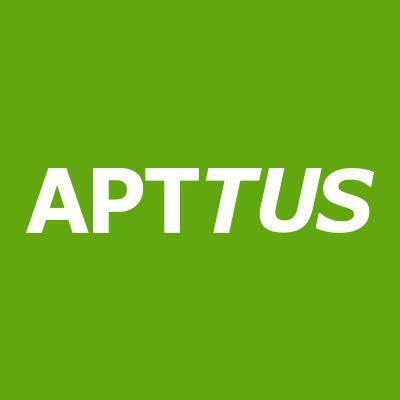 Apttus even provides implementation services to optimize an organization’s deployment of its solutions. Apttus’s CPQ solution received a Leader badge in the Fall 2017 CPQ Grid® Report. 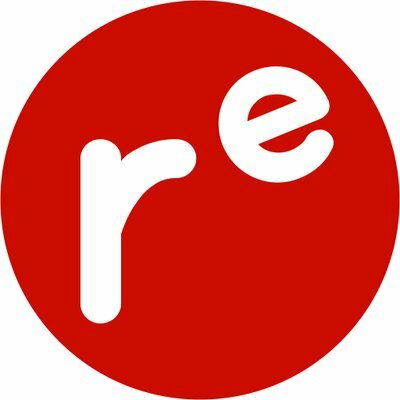 Redis is an open source, in-memory data structure store that supports a variety of data structures and programming languages. With Redis, developers can run atomic operations. (Ideally, Redis works best when deployed on Linux.) Redis received a Leader badge in the Winter 2016 Key-Value Stores Grid® Report. Redis Labs also provides Redis Enterprise, a serverless managed cloud hosting server than enhances the Redis experience. 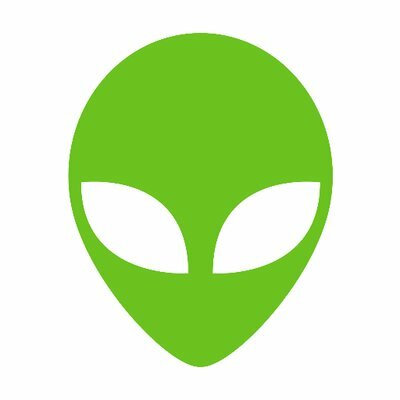 AlienVault was founded to help organizations enhance their security against modern threats. 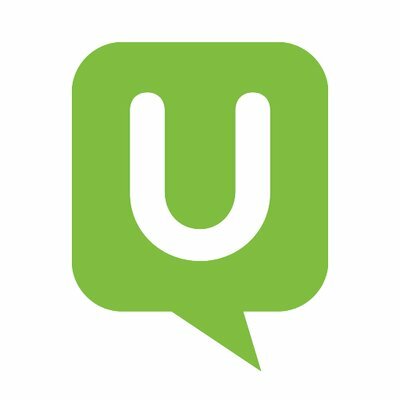 The AlienVault Unified Security Management (USM) platform is designed to enable IT departments to secure their organization from day one. USM delivers threat detection, incident response, and compliance management across cloud, on-premises, and hybrid environments. The company also developed AlienVault OSSIM, an open-source SIEM, which provides essential security capabilities like asset discovery, vulnerability assessment, and behavioral modeling. AlienVault was recognized as SIEM solution of the year in 2017 by CyberSecurity Breakthrough. In October 2017, the company was named to the Forbes 2017 Cloud 100 list. With 120 reviews on G2 Crowd, Khan Academy is both a Leader in the online course providers category and a leader within our Silicon Valley-based products. 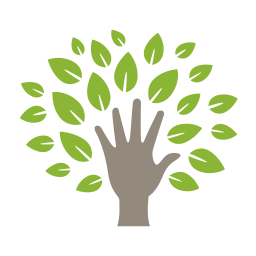 Khan Academy is a non-profit organization created with the express purpose of providing accessible, quality education for anyone who so desired. The platform provides free online educational resources for a variety of audiences, including career professionals and entrepreneurs. Khan Academy received a Leader badge in the Winter 2018 Online Course Providers Grid® Report. Adaptive Insights provides a cloud corporate performance management solution with its Adaptive Suite. Adaptive Suite maximizes visibility into financial and HR planning, creates collaborative workflow throughout the organization, and provides interactive dashboards and visualizations about KPIs. The company designed the suite to be IT-friendly as well as integration-friendly with third-party ERP, CRM, or HCM platforms. In November 2017, Adaptive Insights was named to Deloitte’s 2017 Technology Fast 500 for the seventh year in a row. 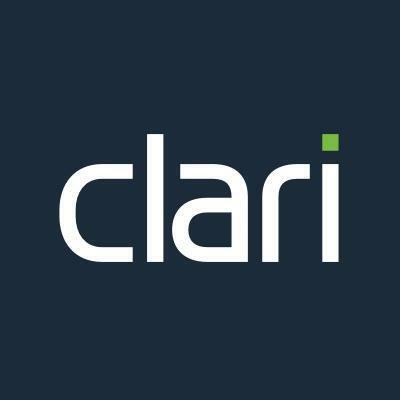 Clari is a sales analytics tool that was ranked a High Performer in its category on G2 Crowd for Fall 2017. Using this solution, sales teams get quick insight about their forecast and deal progress. Clari also offers a direct like to coach teams on the next step to close a deal. Intuit provides web, mobile and cloud solutions that serve 42 million customers around the world. QuickBooks Online eases online accounting by centralizing all tasks into one place, automating invoices and payment notifications, and tracking of company money. Any business type can utilize the solution. 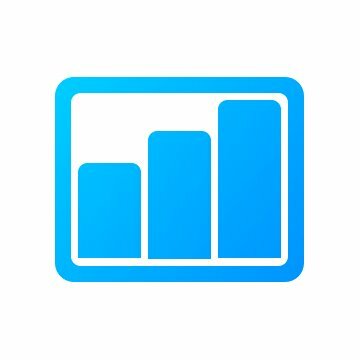 QuickBooks Online received Leader badges in the Fall 2017 Accounting and Fall 2017 Small-Business Accounting Grid® Reports. 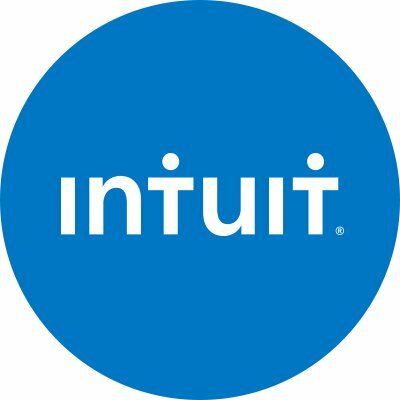 Currently, on G2 Crowd, 17 Intuit products exist on the site, including all the variations of QuickBooks and TurboTax Business. Automate tasks between online services like Gmail and Salesforce with Zapier. Using this tool gives you the ability to offer your customers integrations with thousands of apps. 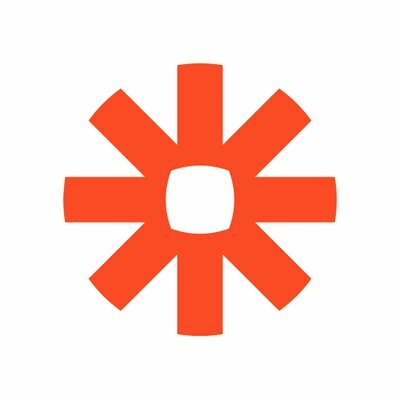 The Zapier Developer Platform allows developers to add APIs to their platform for private or public use. 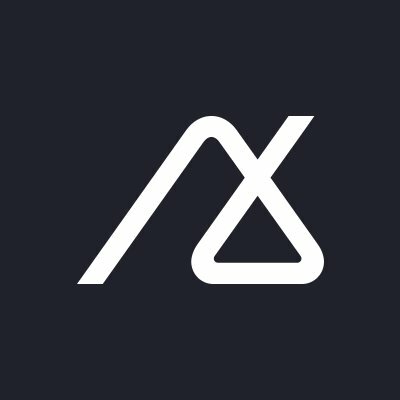 Laravel is a PHP web frameworks tool for web artisans. This solution offers sleek applications delivered quickly. Users can take advantage of Laravel’s ORM, easy routing, simple authentication and more. 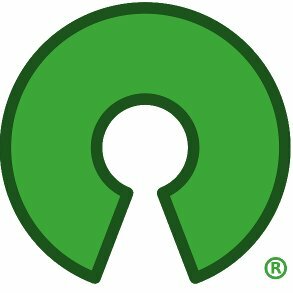 Laravel was developed by Open Source Initiative (OSI), one of the few OSI products featured on G2 Crowd. OSI is also responsible for products like Ruby on Rails, which eases the process of building modern web applications. 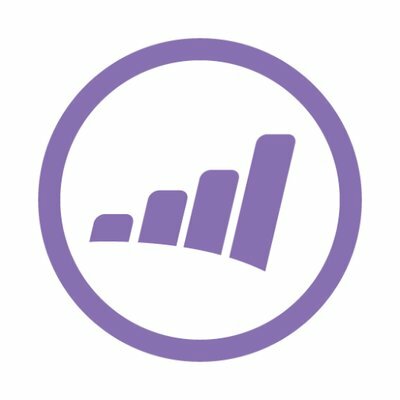 With an impressive 1,423 reviews on G2 Crowd, Marketo is both a Leader for Fall 2017 in the marketing automation category on G2 Crowd and a leader within our Silicon Valley-based products. This tool helps marketing and sales teams drive revenue and improve marketing accountability. TIP: Marketers are syncing their Marketo and G2 accounts to reduce churn, increase leads, and grow revenue with real-time data from active buyers. This CRM was ranked a High Performer in its category on G2 Crowd for Fall 2017. Base CRM leverages big data, mobility and real-time computing to give sales teams everything they need to be successful. Users can leverage quantifiable insights to accelerate performance and grow revenue. Coursera is an online course provider that was ranked a Leader in its category on G2 Crowd for Winter 2018. 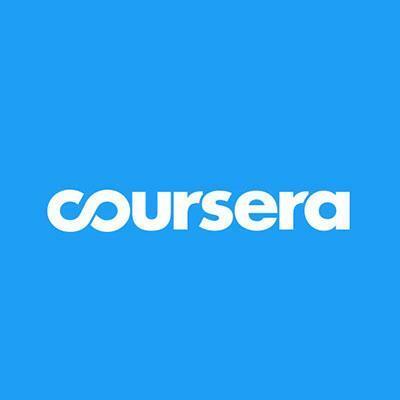 The Coursera team partners with top universities and organizations to offer free courses for anyone to take. Courses include pre-recorded video lectures, auto-graded assignments and community discussion forums. This inventory management system is designed to adapt to your needs. Finale Inventory completely handles your stock movements from purchasing through to sales. This tool integrates with a number of products, such as eBay, Amazon and QuickBooks. UserTesting can offer you real customer feedback on your application. This software testing tools offers users videos of real people as they use your website, apps, prototypes and more. 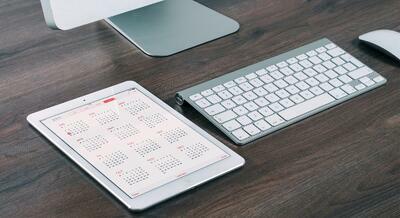 Improve the user experience with UserTesting. The folks behind Mozilla promote an open, accessible and safe internet. Mozilla also prides itself on being a non-profit organization. This browser offers the ability to move bookmarks, autofill, passwords and history over from a previous browser. Currently, nine Mozilla products exist on G2 Crowd, including Thunderbird and Firefox Marketplace. SE Ranking is an SEO tool that provides everything you need for a comprehensive site audit, competitor analysis, website ranking and more. Utilize the additional features, such as White Label and Marketing Plan. SE Ranking aims to bring users’ professional digital services to the next level. 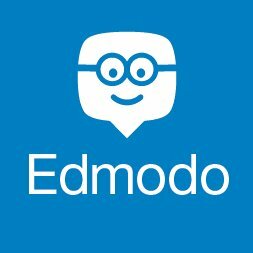 Edmodo is a learning management system (LMS) that was ranked a High Performer in its category on G2 Crowd for Winter 2018. More than 75 million members from various classrooms, schools and districts utilize this tool help students reach their full potentials. 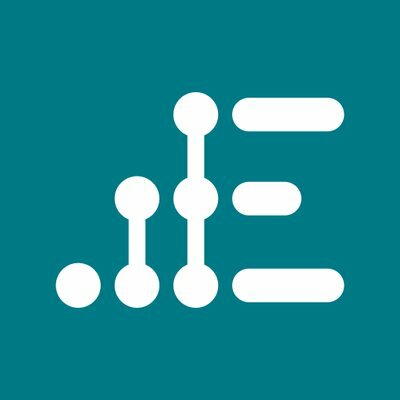 Engagio helps B2B marketers drive new business and expand on existing relationships with high-value accounts. This tool allows users to create and measure engagement in one cohesive platform. 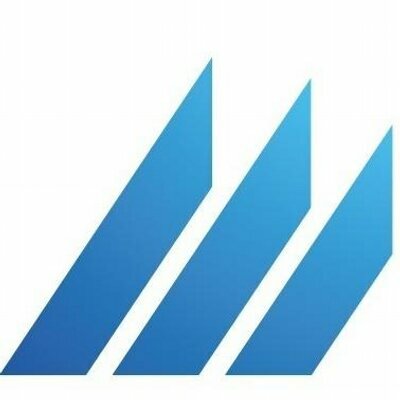 Engagio integrates with Salesforce and a number of marketing automation solutions. While we recognized only the 25 best-reviewed software exports from Silicon Valley, there are still an abundance of other B2B tech companies impacting the region’s tech scene. Here’s a rundown of other Silicon Valley B2B software companies with their founded dates and total funding. 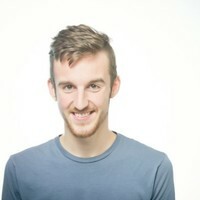 For any questions about the methodology or data included in this piece, or to request that your Silicon Valley B2B tech company be added, please reach out to Editorial Team Lead Jakub Rudnik at jrudnik@g2crowd.com.